We produce quality, great tasting products. Do you really need another reason?! Here at the Minhas Micro Brewery, our experience translates into everything we do… brewing included. For over 20 years now we have been producing delicious craft brews in Calgary. If you consider yourself a beer lover, then visiting us is an absolute must do. We have pizza! Okay, maybe we don’t have pizza, but our adjoining restaurant, Pizza Brew, certainly does. 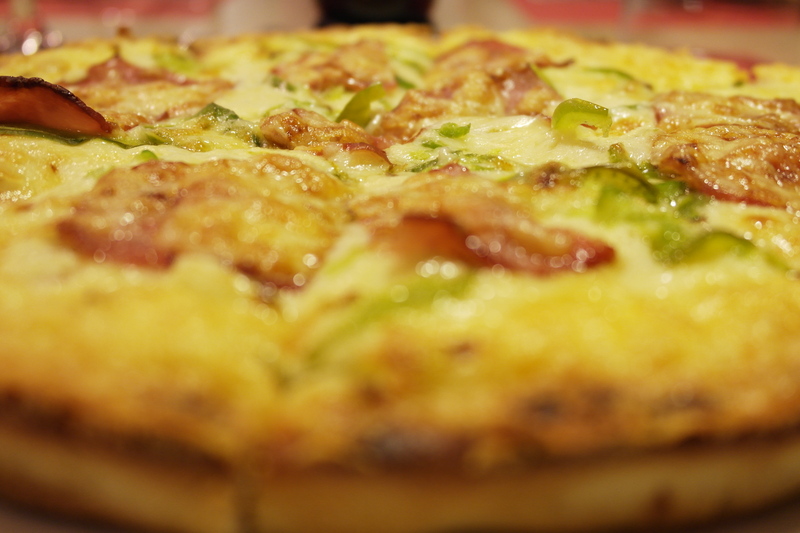 Often ranked as the best pizza restaurant in town, Pizza Brew offers a variety of delicious and authentic pizzas to people looking to unwind themselves after spending an hour or so touring our facilities. Of course, those pizzas can also be enjoyed with beer, because we all know that pizza + beer = love, right? What Is the Best Brewery Tour in Alberta? 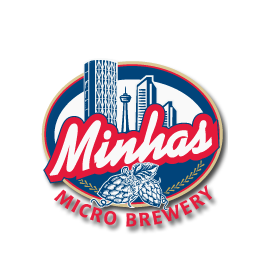 Does the Minhas Micro Brewery Offer a Brewery Tour?